This is a pretty nice find! It's incredible to me that something can be found 30 years later like this. Same here. It takes a lot of dedication to dig up fossils like this (pun intended). Deleted mud scene (at 0:11) detailed more in this. WHERE IS VHS COPY OF UNCUT LBT??????????????? TELL ME!!!!!!!! I've seen this guy from some of the older deleted scene posts from around 2010-ish. Yeah still thinking about it, almost ten years since I wandered here It's good to see GoF going strong and this is a really nice discovery. 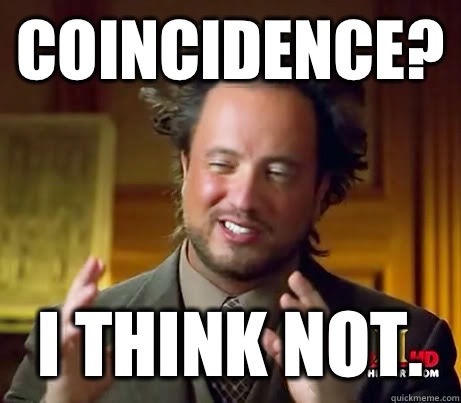 Malte still around here? The outcut scenes thread original post has died out with all the pics gone. I think it would deserve to be revived a bit with all the later discovered cels and footage gathered in one post, we even have the script now for accurate description of the scenes. Malte has mostly become a silent observer here. He is now into My Little Pony. I read through that thread a while back and managed to get a number of images from it (before the Photobucket crap happened) and uploaded some of them to the LBT wiki. There's a user on there that I also found out was secretly uploading never-befores-seen cels on there since 2014. 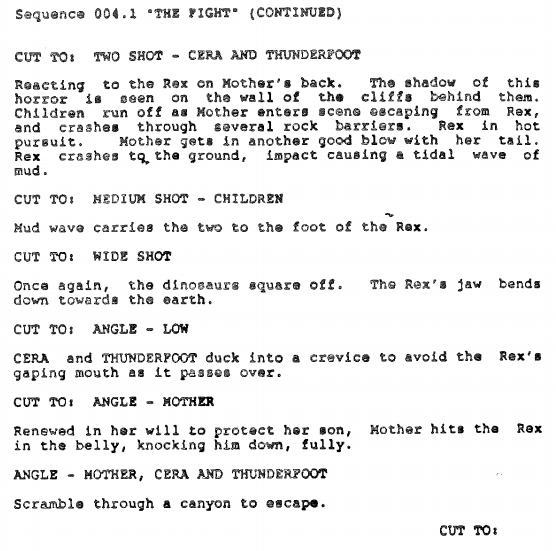 There's one of Littlefoot's mother in pain and it fits in the script actually. As for putting all the scenes and cels into one post would be a massive undetaking at this point, something that would be considered a major project myself. Summer is coming up soon so I might do it. I'll have a lot more free time and the motivation to spend the countless hours working on putting together a massive, user-friendly review/guide which talks about the script, cels, storyboards and deleted scenes in detail. Wow, if that scene made it into the movie, I probably would've been a been mortified as a kid. There was one more pic of this waterfall scene in malte's post. The only image on the wiki of the Berry scene is the one cel with Ducky holding the berries with the others. So that means there's nothing on the wiki's unused images that are new for that particular scene. Also, as for the images you linked, they are on the LBT wiki but I believe I'm the one who added them. They were on the Lost Media Archive wiki and so I downloaded them from there and uploaded them to the LBT wiki. Do you outline, script, or rough draft your work?